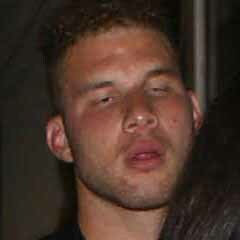 Why is it that we like seeing athletes get drunk so much? Is it because it’s nice to know that even they can be as dumb as us sometimes? Or maybe it’s because they get even dumber. Whatever the case, when you can manage to snag a photo of any athlete losing his mind, you’ve struck gold, especially when it comes to the NBA. With personalities like Blake Griffin, Metta World Peace, and even Tyler Hansbrough (there’s a reason they call him Psycho T), rest assured that there are more than a few photos out there that these guys wish they could take back. 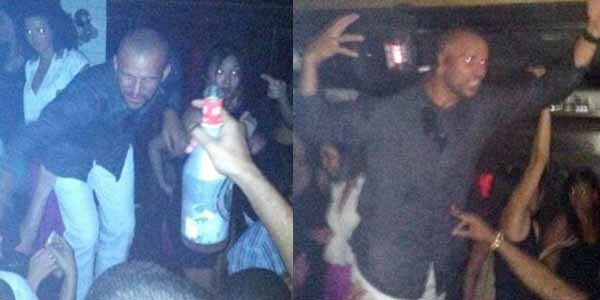 Here they are now, The Craziest Drunk NBA Player Photos. These photos were taken at a club in the Hamptons right before Jason Kidd almost killed himself crashing his SUV.